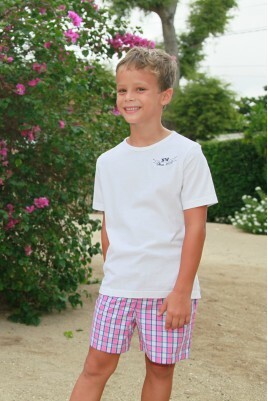 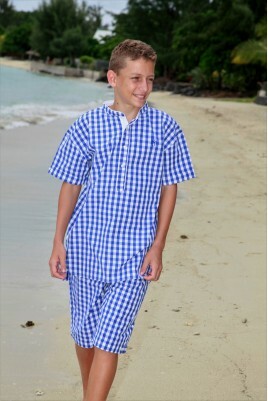 Take a look at our long, short and cropped cotton pyjama designs for boys aged between 2 and 14! 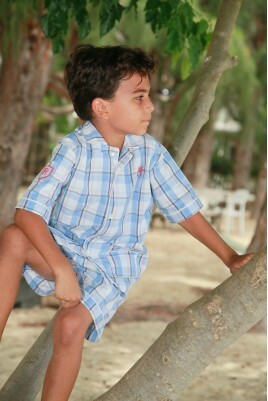 Particularly comfortable, our pyjamas are made from 100% cotton and come in a variety of styles to suit each child: pyjamas to match Daddy’s from 2 years to XXL, long-sleeves or short-sleeves. 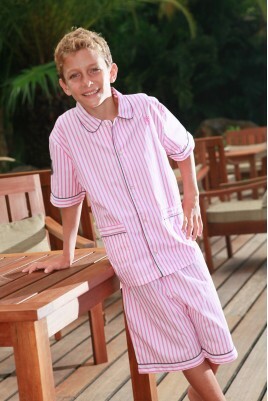 From short pyjamas with stand-up collars to tartan pyjamas, give your child the most wonderful night’s sleep! 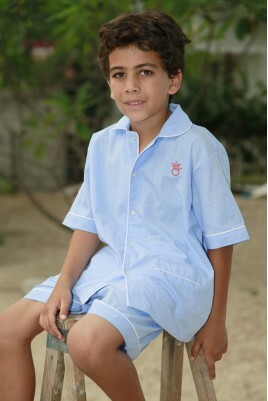 Boys’ Pyjamas There are 52 products.